When you visit a Job Connection, you’re treated as more than just a number. You’re an individual with unique skills, interests and desires. Your job search begins with a personal interview to learn about your career goals. 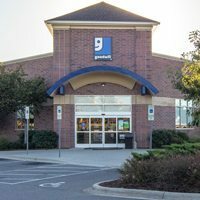 Goodwill’s Job Connection centers serve as resource centers for individuals needing assistance in all aspects of the job search process, including hiring opportunities, job fairs, resume writing, interview skills and career counseling. 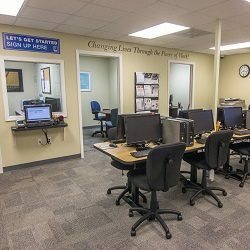 Each Job Connection is equipped with knowledgeable staff who can assist you with accessing the right technology, workshops or classes for your job search. 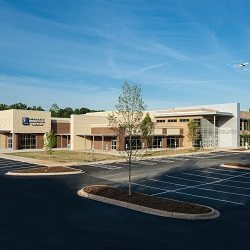 Visit one of our area Job Connection centers to get started on your customized job search today. Please click here if you would like to complete a service application in advance.